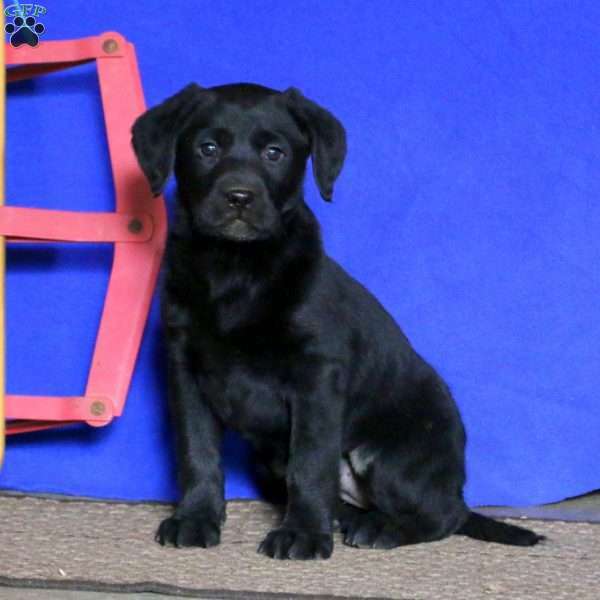 Katie is a Labrador Retriever puppy who will be your loyal companion. This friendly gal is well socialized and is family raised with children. 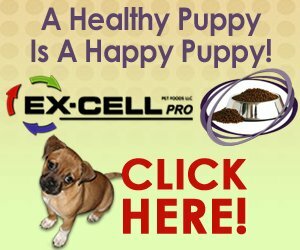 She can be registered with the AKC plus comes with an extended health guarantee. In addition to being vet checked, she is up to date on vaccinations and dewormer. Her mother is the beloved housepet. 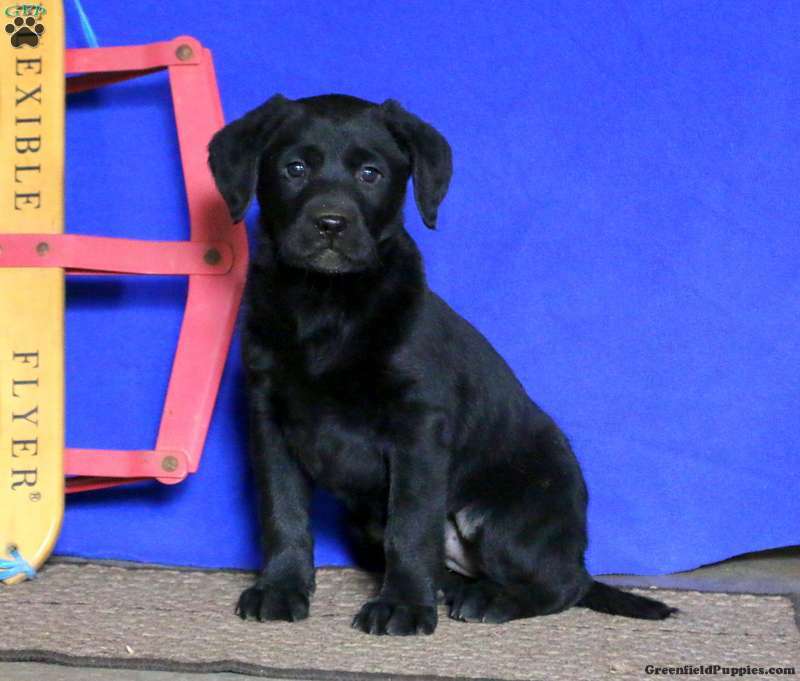 To welcome Katie into your loving family, please contact David today. 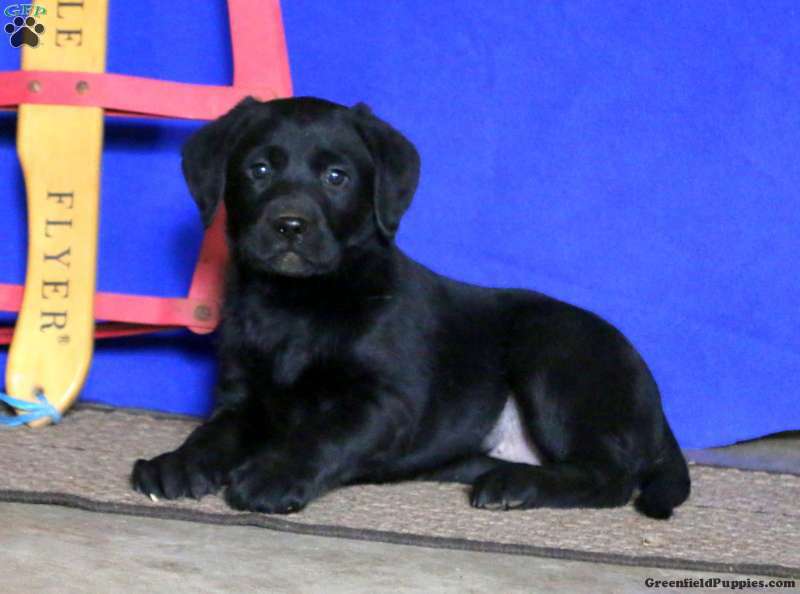 David Kauffman provides a 6 month genetic health guarantee on this puppy. This pup has had its Rabies vaccination. 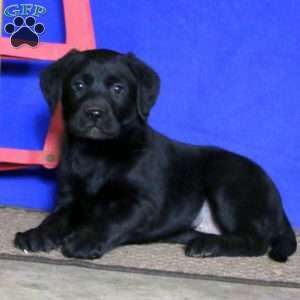 David Kauffman is a breeder located in Honey Brook, PA who currently has a litter of Labrador Retriever puppies for sale. 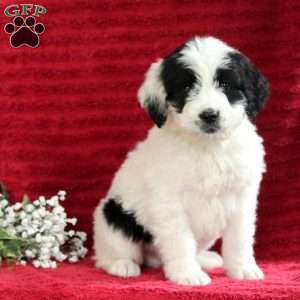 They can be registered with the AKC and are family raised. Please contact David today to learn more.